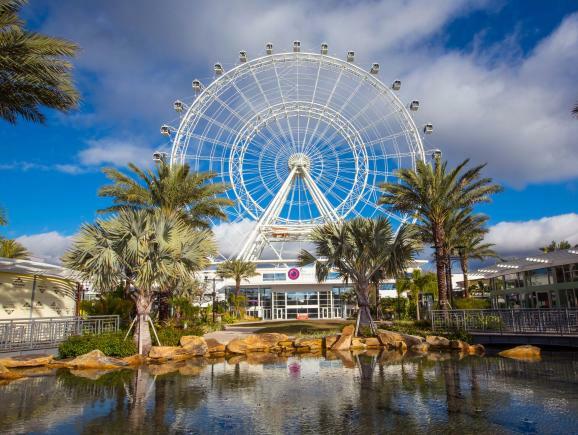 I-Drive 360 welcomes three top attractions to Orlando’s International Drive: ICON Orlando™, the iconic 400-foot observation wheel, unparalleled celebrity wax attraction Madame Tussauds Orlando and immersive underwater experience SEA LIFE Orlando Aquarium. At I-Drive 360, guests can take flight on the ICON Orlando™, a 400-foot tall observation wheel with breath-taking views of Central Florida; dive deep into three oceans of the world by exploring SEA LIFE Orlando Aquarium and it’s 360-degree ocean tunnel, floor-to-ceiling displays and bubble aquariums; or indulge in the ultimate fame experience at Madame Tussauds Orlando, the unparalleled celebrity wax attraction. 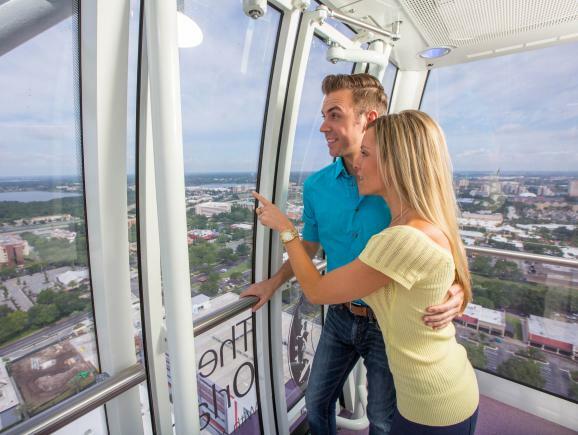 The ICON Orlando™, the iconic 400-foot tall observation wheel at the heart of I-Drive 360, provides amazing views of Central Florida in all directions within 30 fully enclosed, air-conditioned glass capsules. 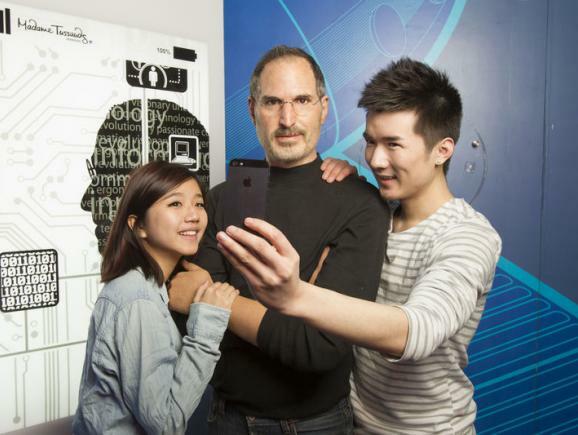 Guests can also experience an Eagle’s Eye view in our ultimate pre-flight 4D cinema experience with spectacular multi-sensory special effects. 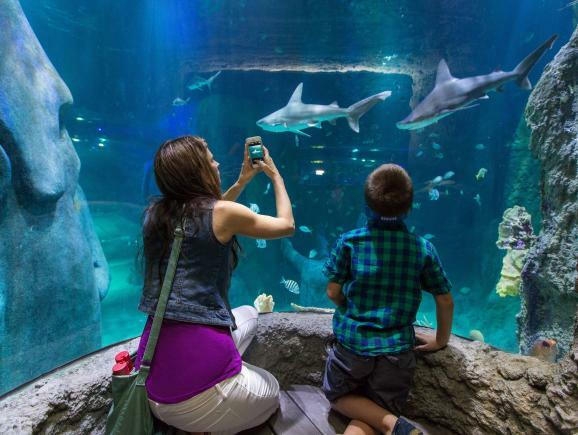 SEA LIFE Orlando offers a wave of underwater adventures with species from around the globe! 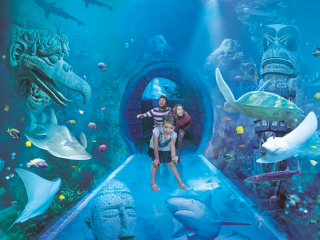 Come face-to-face with more than 5,000 creatures including colourful fish, seahorses and jellyfish, and surround yourself with turtles and sharks in our immersive 360-degree ocean tunnel. 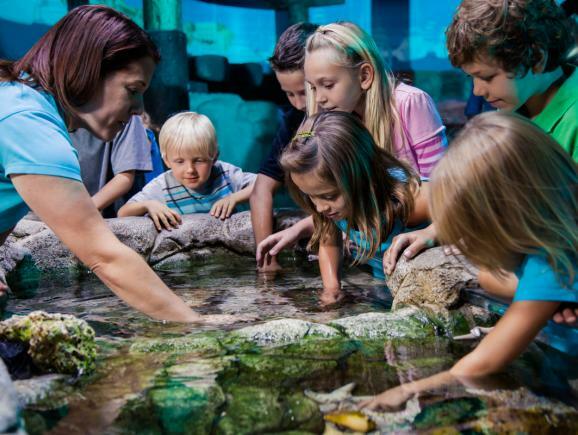 SEA LIFE Orlando provides an interactive journey into the diversity of marine life while playing an active role in conservation efforts and inspiring others to lend their support. 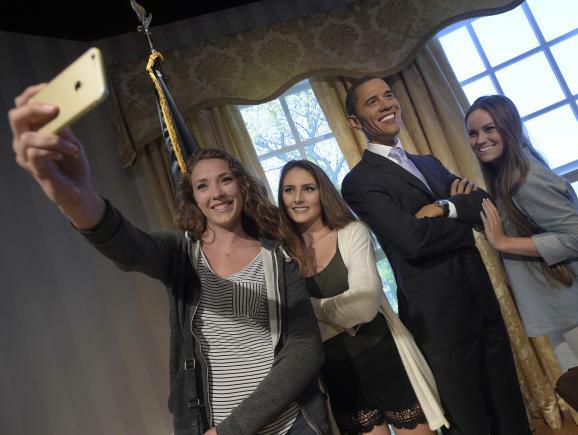 Roll out the red carpet, Orlando! 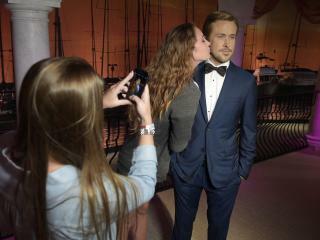 Madame Tussauds, the world’s most famous celebrity wax attraction, provides visitors with the ultimate fame experience and its signature red carpet treatment. Get ready to photograph and pose with your favourite A-listers, challenge sports legends, hop on stage with international pop icons and Central Florida icons! 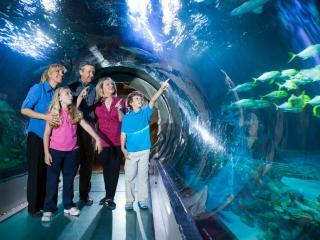 Dive deeper into an underwater world at SEA LIFE Orlando Aquarium. 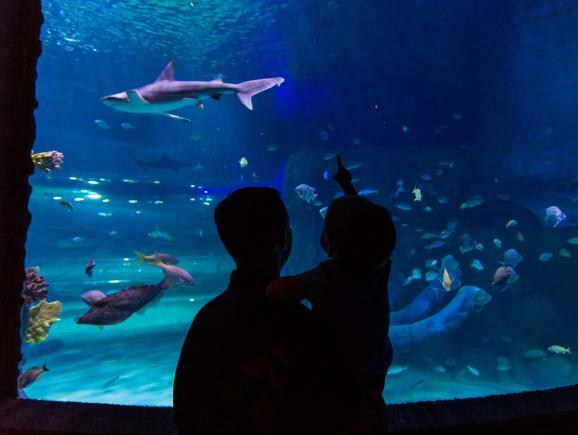 Experience incredible views from Orlando’s only 360-degree Underwater Tunnel and feel your heart race as majestic sharks swim overhead! Gaze in awe at magical creatures as you walk through incredible themed habitats then pop up in our bubble tanks for an astonishingly close view!